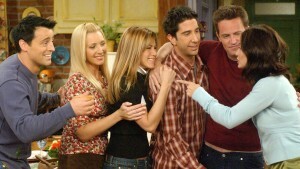 Would you place “Friends” at the top of your best TV shows of all time? – Wait, I Know This! 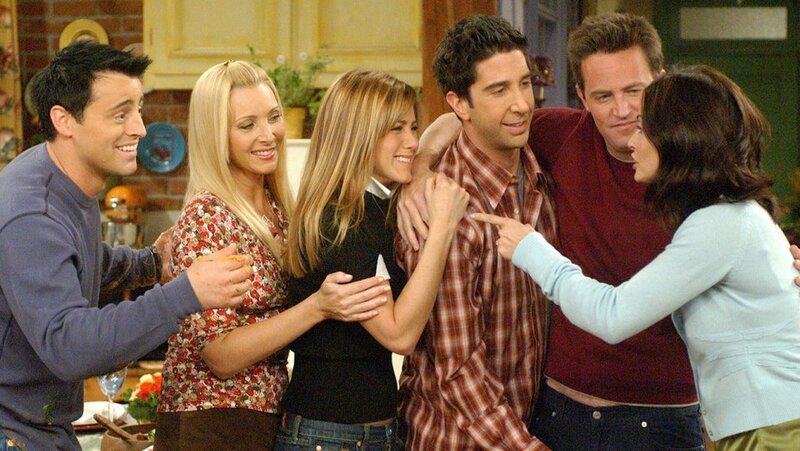 Would you place “Friends” at the top of your best TV shows of all time? Our friends at the Hollywood Reporter sure would. They ranked what they thought were the top 100 television shows of all time. Check it out to see where your favorites landed. I do agree that “Breaking Bad” is definitely a top 10 show. But some of the classics were a little too far down the list for me. Take a look.